Shengbo Eben Li received the M.S. and Ph.D. degrees from Tsinghua University in 2006 and 2009. He worked at Stanford University, University of Michigan, and University of California Berkeley. He is currently tenured associate professor at Tsinghua University. His active research interests include intelligent vehicles and driver assistance, reinforcement learning and optimal control, distributed control and estimation, etc. 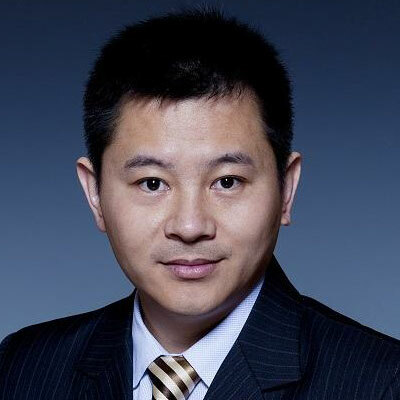 He is the author of over 100 peer-reviewed journal/conference papers, and the co-inventor of over 20 Chinese patents. Dr. Li was the recipient of Best Paper Award in 2014 IEEE ITS Symposium, Best Paper Award in 14th ITS Asia Pacific Forum, National Award for Technological Invention of China (2013), Excellent Young Scholar of NSF China (2016), Young Professorship of Changjiang Scholar Program (2016), Tsinghua University Excellent Professorship Award (2017), National Prize for Progress in Science and Technology of China (2018), Distinguished Young Scholar of Beijing NSF, etc. He also serves as Board of Governor of IEEE ITS Society, AEs of IEEE ITSM, IEEE Trans ITS, IJCT, and Vehicle, etc.